But wait up. There's more. On August the 5th, 2015, John will also be attending a special Word for Word Author event help at Bryant Park, New York, on behalf of the SUPERMAN: THE MEN OF TOMORROW graphic novel launch. This event will begin with a Q&A moderated by Grantland.com writer, David Shoemaker. Whereas following the event, John will sign copies of the newly released graphic novel that will be available for purchase while supplies last. 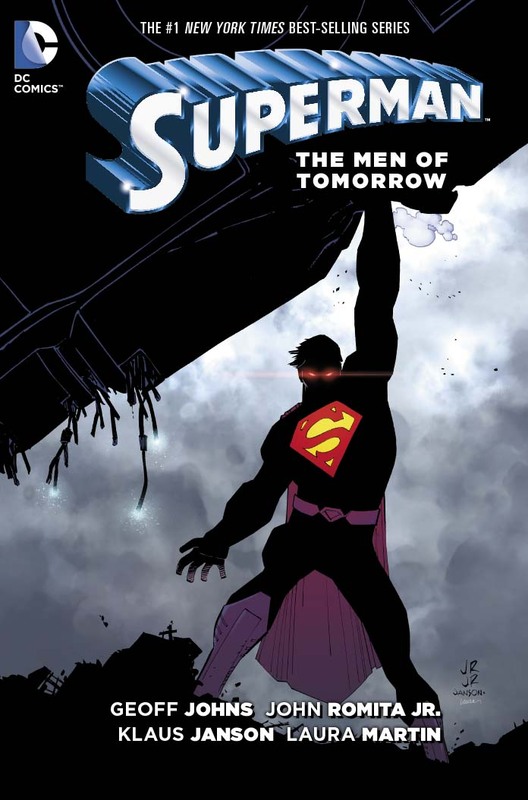 What: Join celebrated comic artist John Romita, Jr. for the graphic novel launch of SUPERMAN: THE MEN OF TOMORROW, collecting the acclaimed run of Romita, Jr. and best-selling writer Geoff Johns (BATMAN: EARTH ONE, JUSTICE LEAGUE) on the monthly SUPERMAN comic series.